I agree I hope he will come back and give ma long some challenge!!! 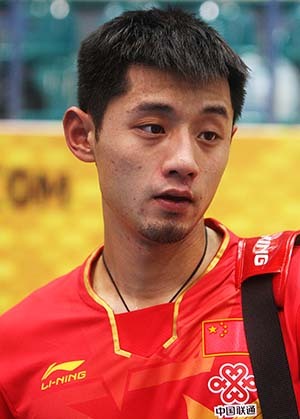 the biggest problem of Zhang is himself. We all used to take sa duty that top chinese has to win it all. He has not to. He is same human as other with weaknesses. Despite of crisis he is still able to be best male player on Earth.